Close to casinos. Year-round heated pool. 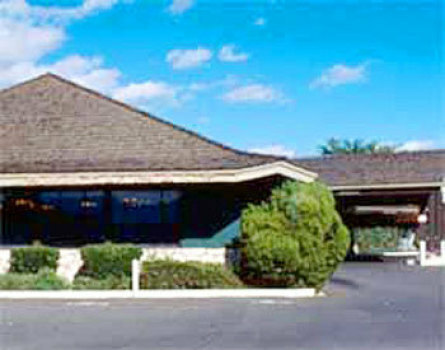 On-site restaurant. FREE Continental Breakfast. $3.00 breakfast coupon for each registered guest good for use in on-site restaurant. Pet Deposit: 100.00/stay (REFUNDABLE) Pet Accommodation: 10.00/night per pet (25 lbs or under). A maximum of 2 pets per room.